This might be enough to break the cable monopoly. Samsung is planning to release a variant of the Galaxy S4 that supports LTE Advanced (LTE-A), the next generation of superfast mobile data. 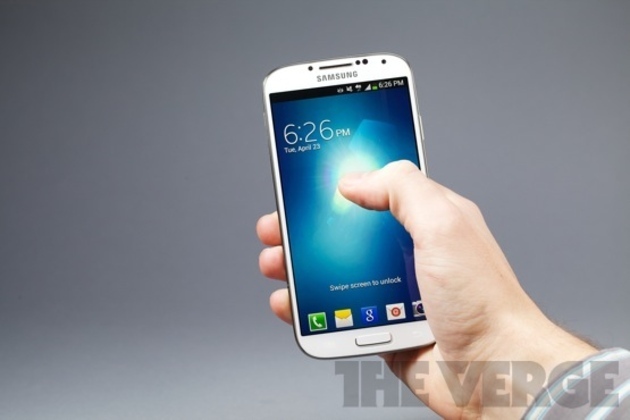 The device will come to South Korea within weeks, Samsung Mobile head J.K. Shin tells Reuters. The updated device could prop sales of its flagship up as Apple and other competitors bring new smartphones to the market. J.K. Shin also confirmed Samsung is in talks with "several overseas carriers" to sell the new phone, but refused to confirm where and when the device would go on sale outside of Korea.